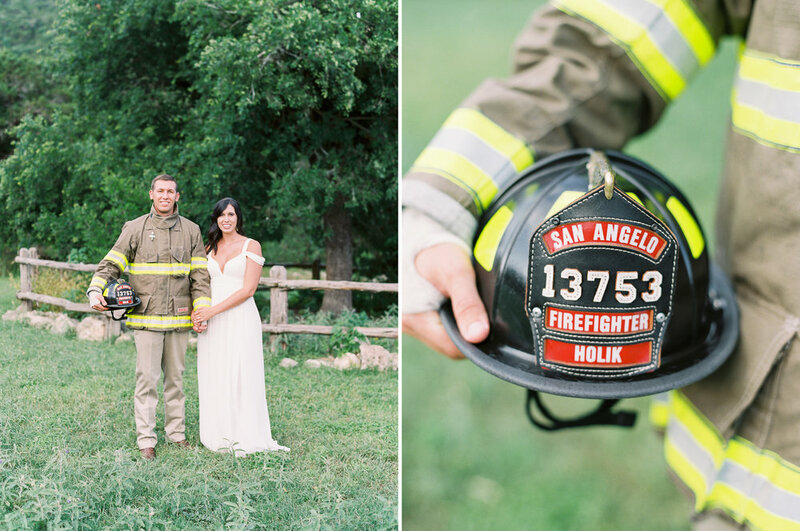 What do you get when you combine a firefighter and a real-life princess? MAGIC. That's what you get, my friends! 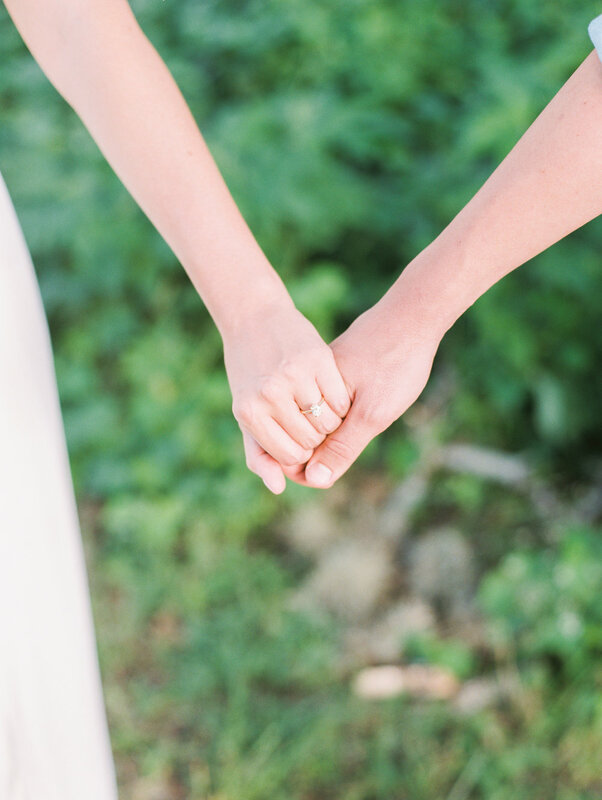 This was a favorite engagement session to date for so many reasons. #1 - It was a little cloudy and sprinkled for a few minutes during outfit changes and then this most perfect and warm diffused light came out to play and I was all "YEEHAW YASSSS LORD ALL THE PICTURES." #2 - Clint & Jade are so obviously in love and aren't afraid to show it and that's when I can really capture the best images of couples just simply being themselves with one another. 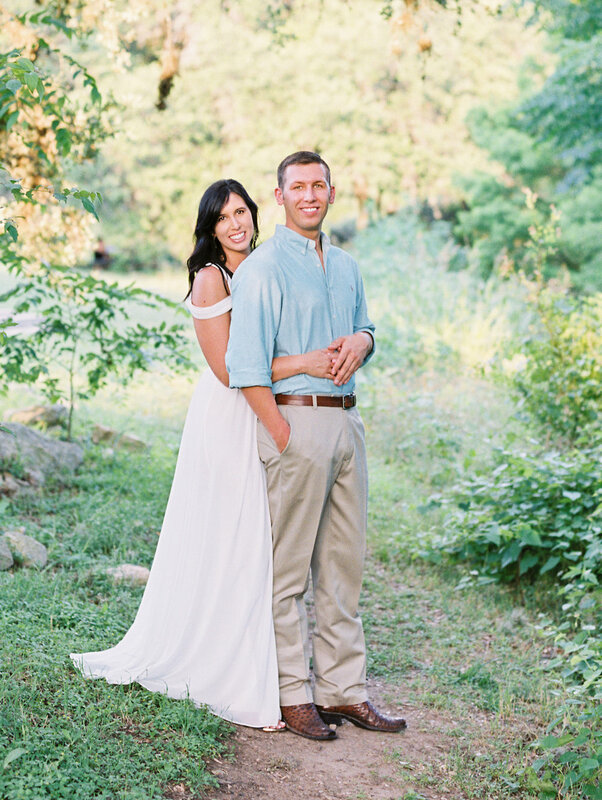 #3 - I got to explore some Austin, TX locations for this session because these guys were craving a change of scenery and boy am I so happy about that! #4 - Jade obviously is a fashionista in the best way possible because her outfits for the engagement session were just on point ya'll. On. Point. ***Do people still say "on point?" Oh well.